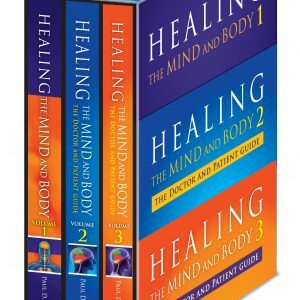 In this Doctor and Patient Guide of Healing the Mind and Body you will learn: Why the cooperative healing process begins in the exam room and what you can do during the interview to maximize its benefits. 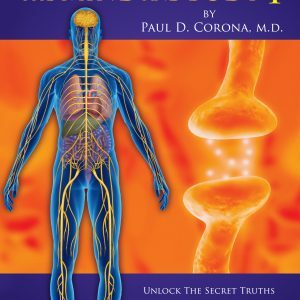 The mysterious ways that the nervous system affects no only mood and feeling, but also how our thoughts can produce real physical disorders and illnesses as well. 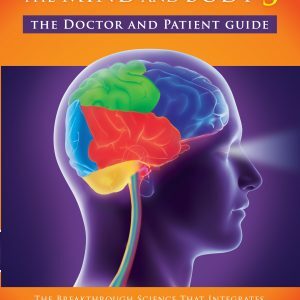 The uniqueness of every human brain, in particular developmental strategies most people use to cope with stress, and how today’s medications combined with a number of time-honored spiritual traditions can help us manage harmful stress. 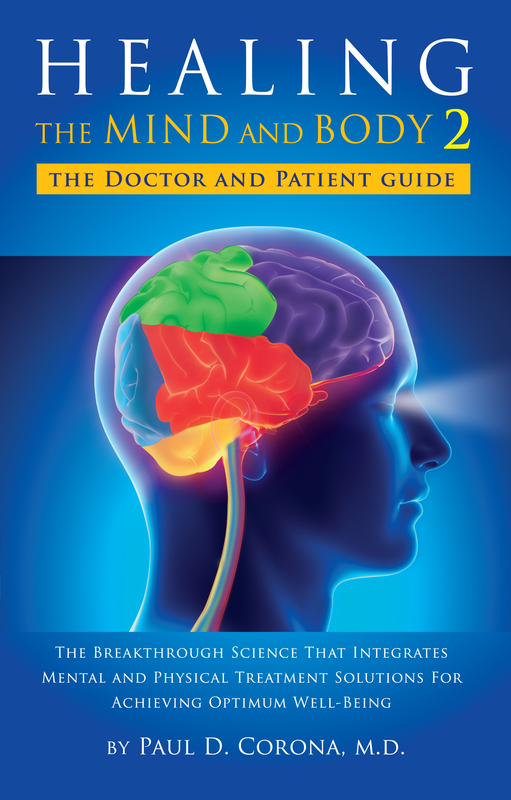 How mood disorders and addiction form a vicious cycle in which the one constantly reinforces the others, and the means that the family physician now has on hand to break the cycle by addressing both mood and addition. 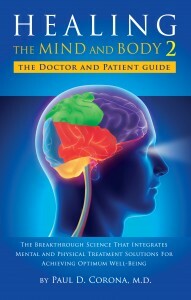 The impossibility, hardship and health risks of living with someone who has a personality disorder – for example, the narcissist, sociopath, borderline or histrionic – and how to recognize patterns associated with personality disorders and strategies for moving your life forward without losing your mind. How working with people who suffer from mood disorders is like solving a living puzzle, only much more challenging and a million times more rewarding.